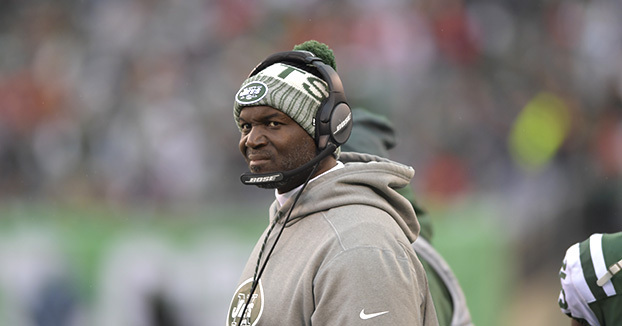 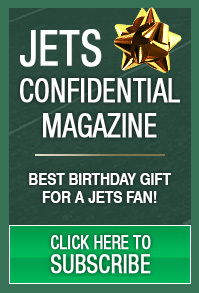 Let get into some Jets news and notes . . .